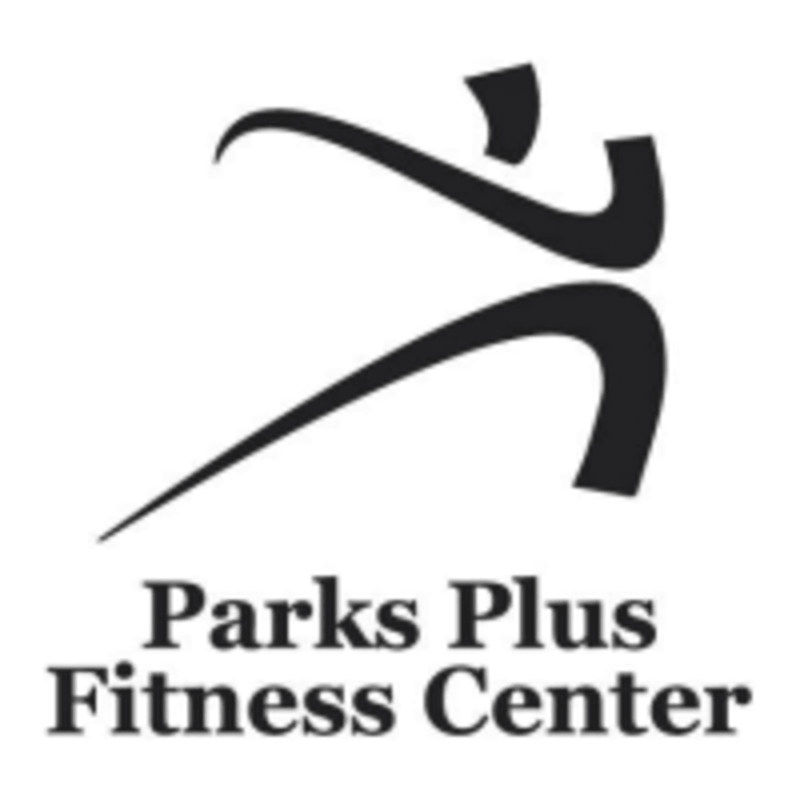 Parks Plus Fitness Center offers a professional experience focusing on friendly, courteous, professional management and staff. They provide high quality service, a positive experience and a helpful atmosphere. Some staff hold Master’s and/or Bachelor’s degrees in Exercise Physiology and/or Physical Education, and are certified by the American Council on Exercise, National Academy of Sports Medicine, WITS, and AFAA. All personnel are also certified in CPR and AED training. They offer group fitness classes like Step Interval, Total Body Workout, Spin, Yoga and more!